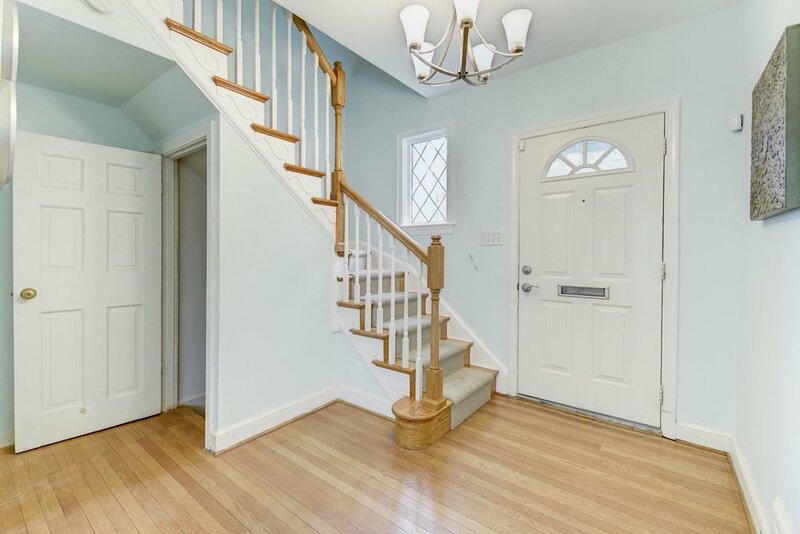 Upgrades galore in this beautifully renovated and expanded 6 bedroom brick center hall colonial. 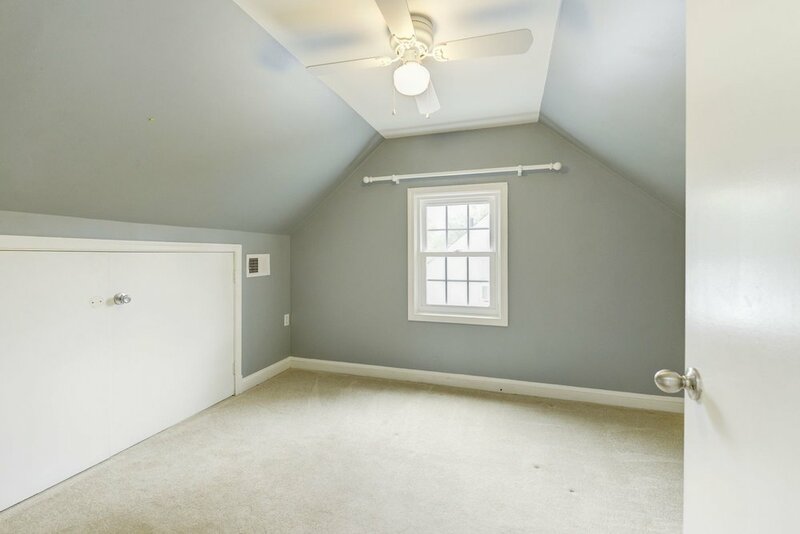 Wide open spacious floor plan opens to a view of a gorgeous landscaped yard. Four finished floors includes a walk in master closet and ensuite bathroom of your dreams, breakfast room, family room, wine cellar and lots of natural lighting. New washer/dryer, new HVAC, exterior paint 2 years old, new roof and outdoor patio. Over 3,200 of quality living space on a 10,000+ square foot lot. 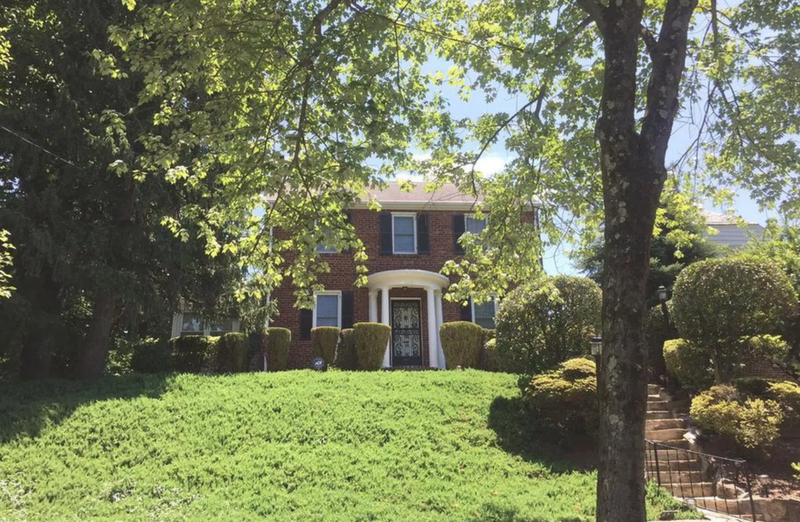 Near shopping, metro, Rock Creek Park and excellent schools. 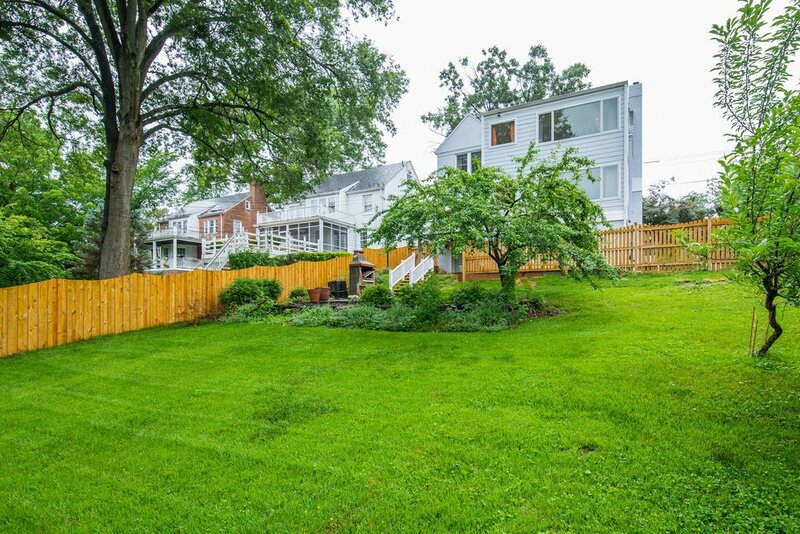 There is always limited inventory in this DC community so don't miss your chance to make this your home. 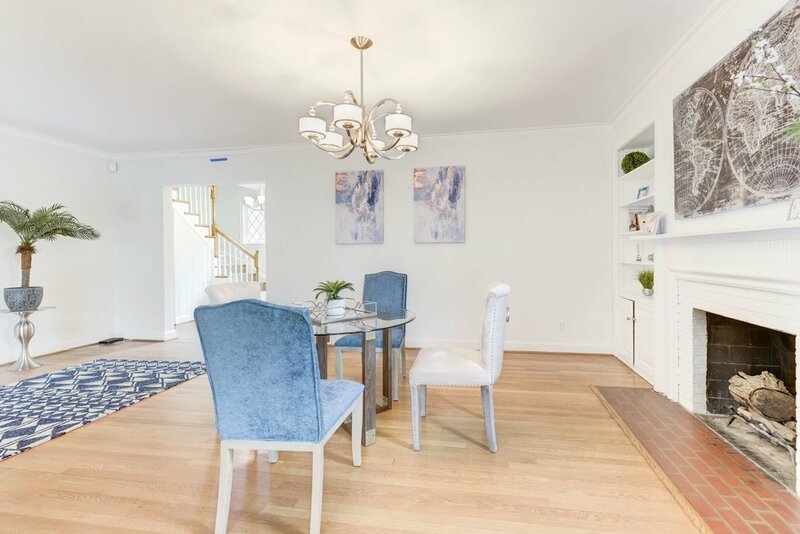 Chevy Chase (as opposed to adjacent "Chevy Chase Village" in Maryland) is close enough to all that downtown DC has to offer, but far enough away to offer near-suburban living. Deer and other wildlife often wander into back yards from neighboring Rock Creek Park, where opportunities for biking, hiking, jogging and even horseback riding abound.